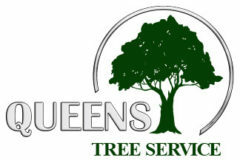 For more than 10 years the professional staff of Queens Tree Service has been providing high quality tree service programs for both commercial and residential customers. The reliability of our services has been demonstrated by the satisfaction of our customers with the quality results we produce. 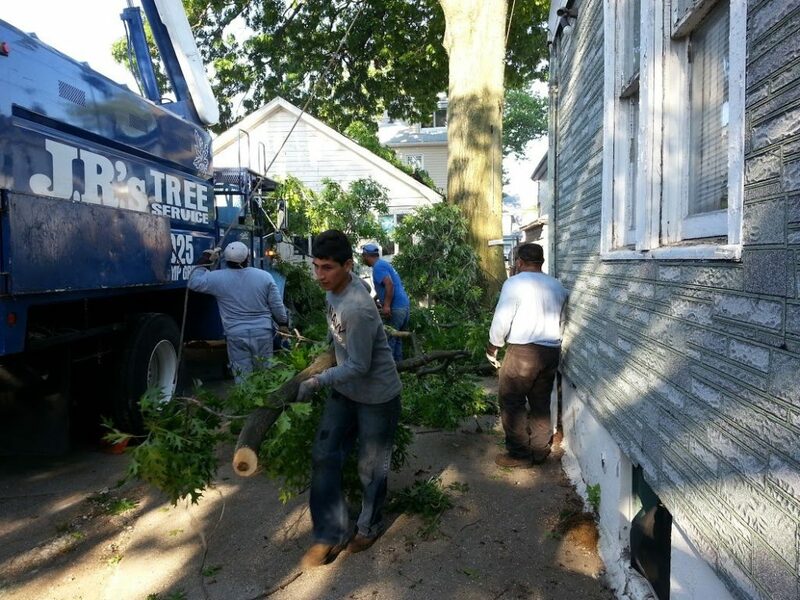 Our mission is to earn your trust by providing tree services like no other company in the whole Vineland NJ area. We firmly believe that success is possible only when our customers needs are completely satisfied. We are dedicated to keep your trees healthy while exercising minimum risk to you. Our tree programs include everything from pruning, tree removal to stump grinding. We utilize the safest methods available to get every job done. Whenever we need to remove a tree, we bring a whole arsenal of equipment. We are in possesion of a great variety of cabling trucks, cranes, load trucks and machinery only from proven brands. Everyone know that there are jobs, which are best to be done by professionals. With skills sharpened by years of experience and tools ready to do the job, we can trim or remove your trees in the safest, most thorough manner. No matter what your location is, whether is a school, hospital, public park, residential or commercial property. We’ll get your job done. Be it tree trimming or removal, or stubborn stump issue waiting to be solved, we can do it. In fact we guarantee that we can do every tree related job. If a tree had become diseased or damaged then you should immediately call for a professional. After all no matter how beautiful its the tree your safety is number one priority. Often developers find that a beautiful but incorrectly planted tree proves to be damaging to buildings and utilities, or may obstruct a desired view. If that’s the case don’t postpone it any longer and call us right away. We’ll come and give you a fair free estimate and consultation. We’ll provide you with the most effective and safest solution for your needs. Even if it is just a stump, we can take care of it. We posses the most advanced equipment in the tree industry which literally eat wood for breakfast. Our tree and stump removal services are like no other you’ve encountered. Each of our technicians have years of experience and know how to get every job done, with minimum impact on your property. We understand perfectly well that your homes, are perhaps your bigger investment you’ve ever made. That’s why will make an effective plan which fulfill your needs perfectly. After all we understand that you didn’t called for a tree cutting company, to demolish your house. You’ve called them to solve a tree problem not a house one. Our promise to you, our beloved customers, is that you will get a prompt, fast and quality service, on time and on budget. Call us and you won’t be disappointed.